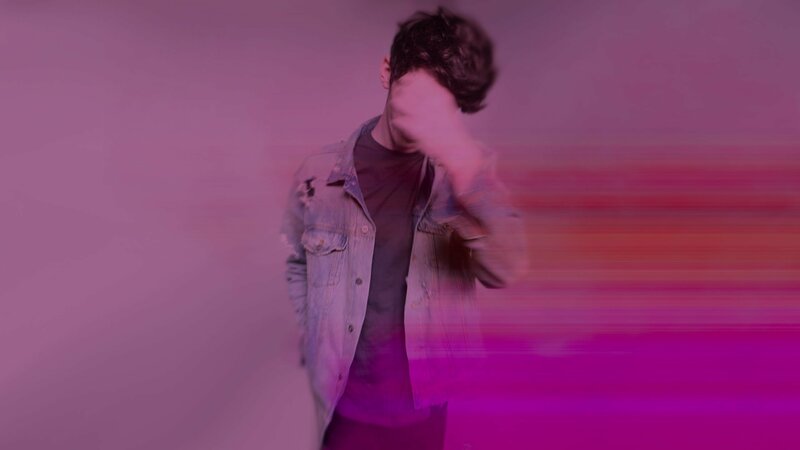 Tom Shawcroft is an indie-electronica singer, songwriter, and producer from Nottingham, UK. Over the past several years, Tom’s sound evolved from predominantly acoustic when he started making music as a teenager to a now unique style of production influenced heavily by his love for electronic music. It’s that unique style that caught the attention of fierce panda, who he signed to after submitting to one of our opportunities. Check out this interview with Tom Shawcroft below where he shares how being diagnosed with an illness as a child ignited his spark for songwriting, how artists should make use of every tool available to them, and what’s up next for him. Tell us a bit about yourself. How did you start, what kind of music do you play, etc. I am a singer, songwriter, and producer and have been since about the age of 11. When I was 13, I was diagnosed with type one Diabetes; it turned by life upside down so I depended more on producing my own music to control the way I felt. Creating music from nothing was my escape, and now it’s my passion. Since 2016, I have released five singles, an EP, and a 15 track album. I think it’s fair to say I love all things music, including the music I write and the ability to share it with the world. Without the help of a big team what has been the biggest struggle for you as a DIY artist? As a DIY artist, the biggest challenge I face is getting my music heard by the people who would enjoy it most. 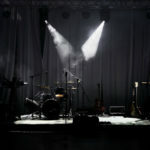 How did you hear about ReverbNation and our opportunities for labels and artists? Had you heard of fierce panda before this opportunity? I was searching for a new platform to share my music. I had heard ReverbNation referred to as the go to social media-like platform for connecting with like-minded musicians, with an added bonus of industry opportunities, so I decided to give it a try. Before I had stumbled upon the opportunity provided by ReverbNation, I had never heard of fierce panda before it [the opportunity] came up. So without ReverbNation this never would have happened. What was the submission process like? What was your reaction when you found out that you were picked for this opportunity? The submission process was very stress-free, straightforward, and I was pleasantly surprised by fierce panda’s selection. When they emailed me to tell me I was picked for this opportunity, I just had to call my mum to share the news! What are you hoping to achieve with fierce panda? What are your goals? I hope to release a great single that both myself and fierce panda can be very proud of, and to push a song that resonates with current and new fans alike! Any advice for new musicians just starting out? How do you get your name out there, find new fans, keep fans engaged, get noticed by labels etc? If you enjoy what you do, then however you feel about your music career right now, keep going! Keep writing the music you love and the rest will fall in place. It’s never been more important to connect with other musicians for general support and collaboration. 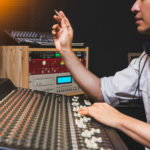 New artists should be looking to make consistent use of every tool available to them such as social media and streaming sites, and especially the tools from ReverbNation for making connections with labels! What’s up next for Tom Shawcroft? I started 2018 by writing and producing relentlessly for several months and I’m excited to share that I will be releasing a four-track EP towards the end of the year. I’ve also been producing for other artists I feel extremely passionate about, and I’m really excited to see how their releases go! Be on the lookout for Tom Shawcroft’s newest single “Darling” coming out on fierce panda records August 3rd.